Nothing beats the feeling of sleeping under canvas, Criffel Station Glamping is camping but not as we know it. With stunning views over the Wanaka valley and mountains, a luxurious queen sized bed and all that you would expect from a boutique night away, your stay in one of our lovely bell tents will be one to remember. If there are more than 2 people in your group please contact us stay@criffelstation.com to discuss your options. 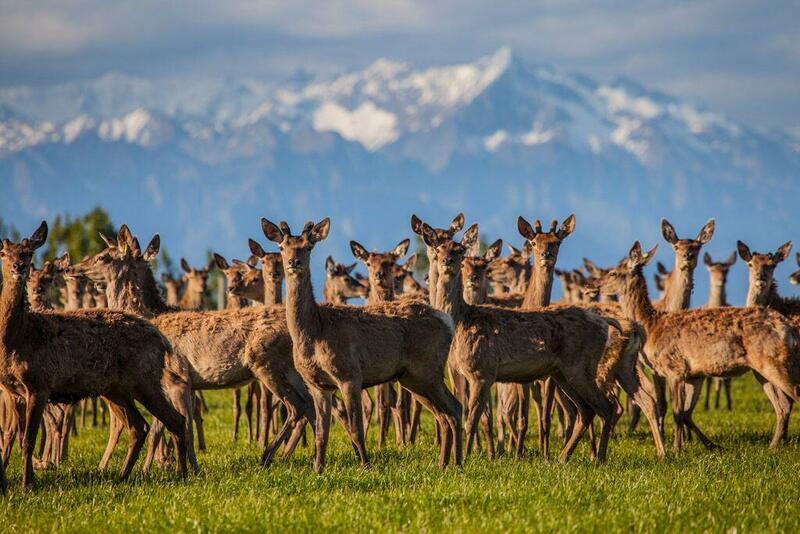 Come and enjoy a warm welcome and experience farming life on an authentic family run working deer farm in Central Otago. Stay in our stunning cottages nestled within this unique property with breath-taking views and stylish country charm. All of our self-catering accommodation is of exceptional quality reflecting their individual character and location with antique furniture, fine linens and laundry facilities. 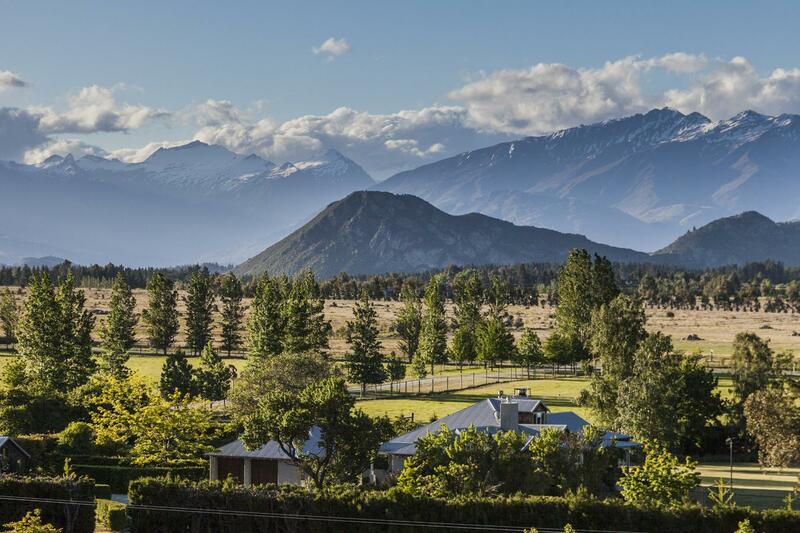 Only 11kms from the heart of Lake Wanaka, Criffel Station is the ideal location to base yourself during your stay in Central Otago with local wineries, Treble Cone and Cardrona ski-fields, bike tracks and walks only a short drive away. 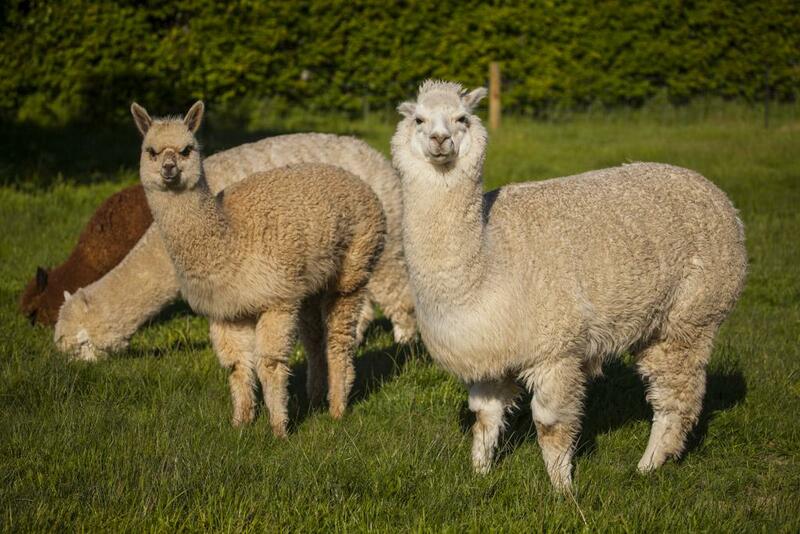 With a variety options to accommodate your group size and the opportunity to join us for an exclusive tour of the farm, your time at Criffel Station will be remembered for years to come. 7km from Wanaka town centre, 2km from Wanaka airport. Check in is located inside the Crossfire building located on the corner of SH6 and Mount Barker Road, opposite Wanaka Airport. For late check ins (after 5pm) please ensure you have contacted the property and follow instructions as per your email and collect the envelope left for you with directions to your accommodation. Any problems, a concierge or member of staff is available on +64 27 545 9970. Please contact the property with regards to your approximate time of arrival. We ask that upon check out, the cottage is left as close to possible as it was at check in. An additional fee may be charged for additional time required to clean the cottage on a per hourly rate. Any damages to the cottage or items in the cottage will be at the discretion of the owner. An additional charge of $30 will incur for any keys to the cottage that are not returned. Credit card details are held at time of booking and payment is to be taken upon arrival. Please request if you would like to pay before arrival. A minimum of 48 hours notice is required for cancellations. Cancellations made within 48 hours of check in time (3pm) will be charged fully. Children under 2 years old are free. Please advise before arrival if you require a cot.